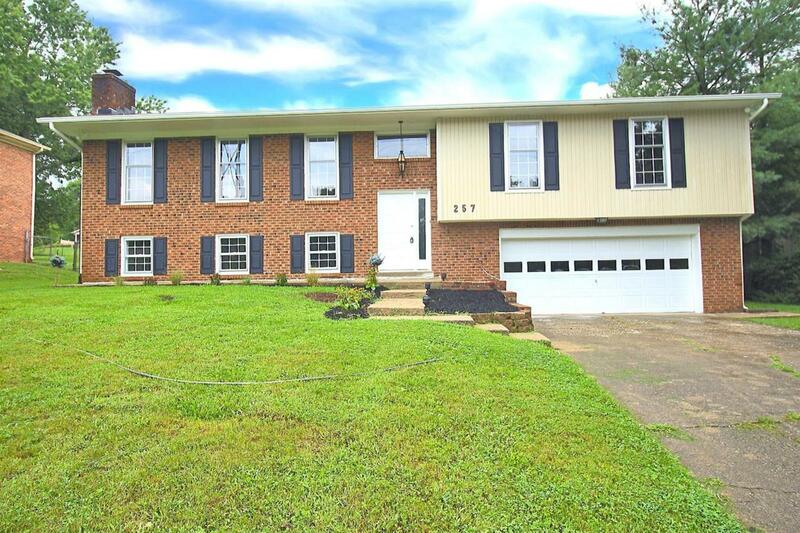 257 Southpoint Drive, Lexington, KY 40515 (MLS #1818211) :: Sarahsold Inc.
Don't miss out on this newly renovated split level in Lexington on a huge 1/3 acre lot! 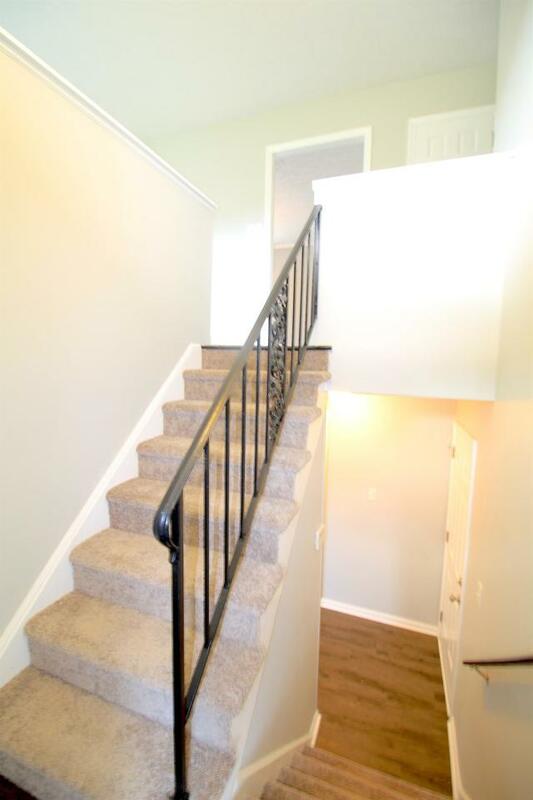 Featuring new lighting fixtures, flooring, paint, and don't forget about the remodeled kitchen and bathrooms! 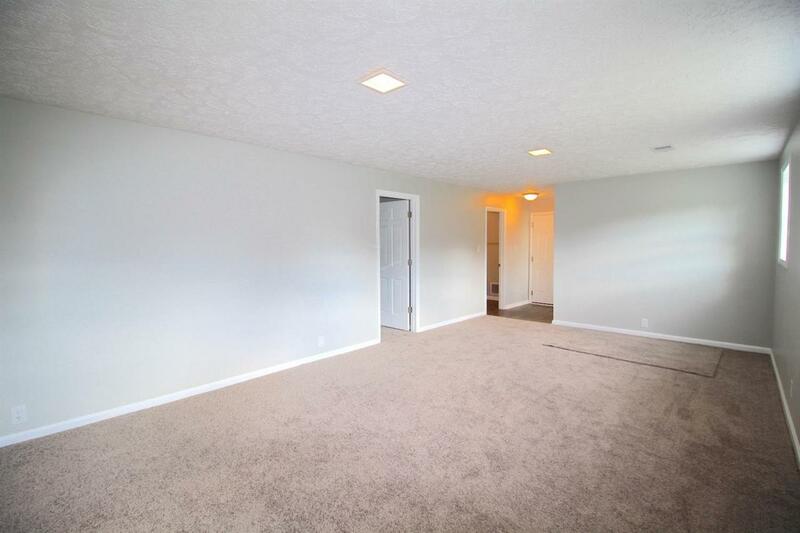 This house offers plenty of space with 4 bedrooms and 3 full bathrooms with over 2,500 sq. feet. The fully fenced backyard with a spacious deck is perfect for entertaining. Call now for your private showing before it's too late! 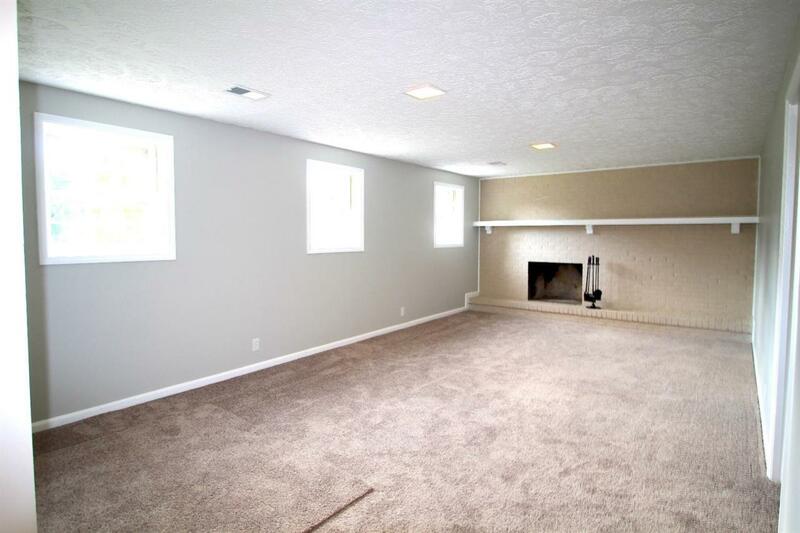 Miscellaneous Foyer Bedroom 1st Floor Formal Living Room Family Room Den Separate Utility Rm. Listing provided courtesy of Amy Barron of Keller Williams Greater Lexington. Listing information © 2019 LBAR Multiple Listing Service. All rights reserved.